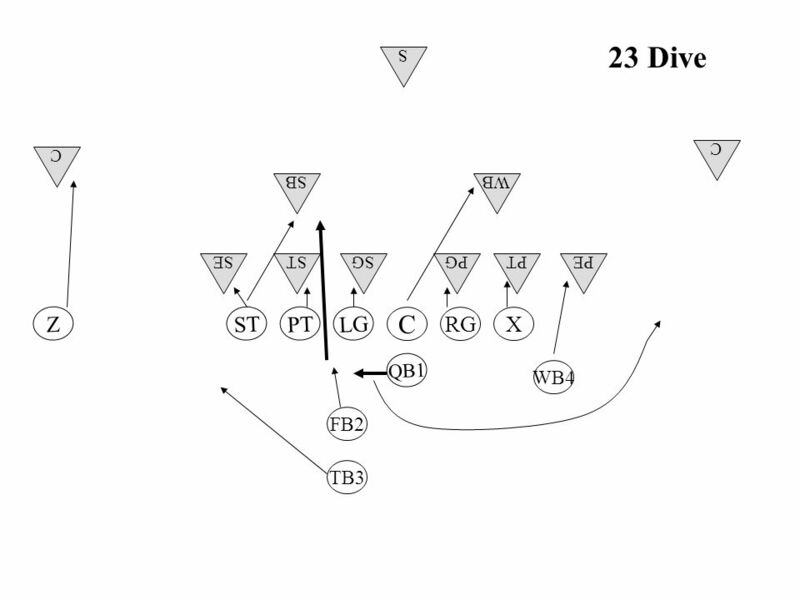 23 Dive C RG LGSTPT WB4 FB2 TB3 QB1 Z X WB C C S SB PEPTSESTSGPG. 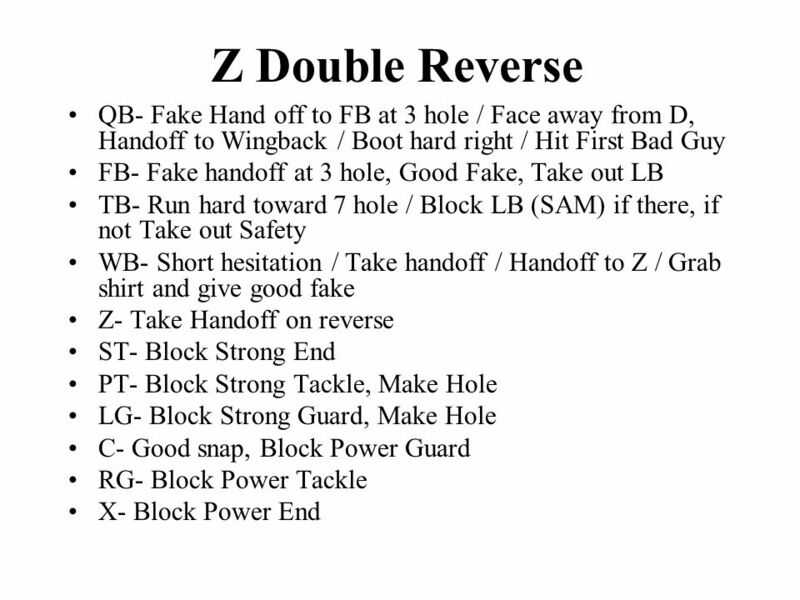 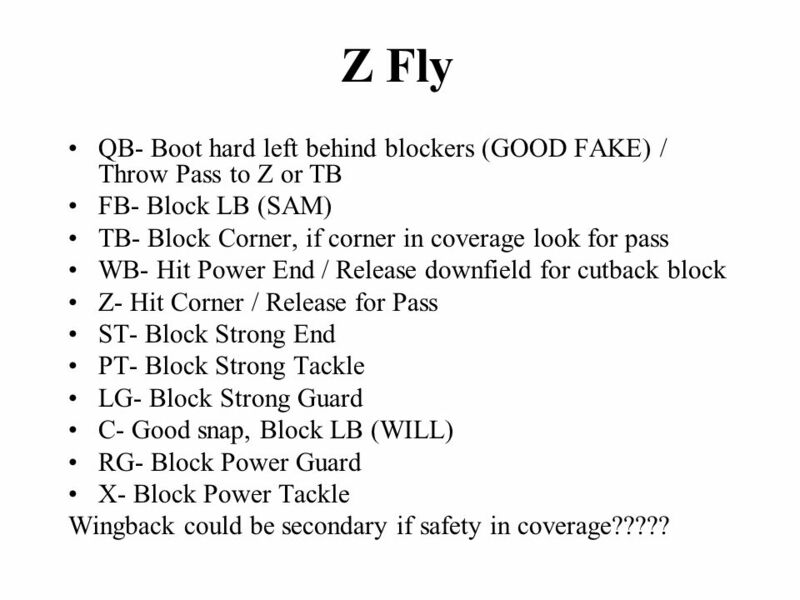 18 Z Fly QB- Boot hard left behind blockers (GOOD FAKE) / Throw Pass to Z or TB FB- Block LB (SAM) TB- Block Corner, if corner in coverage look for pass WB- Hit Power End / Release downfield for cutback block Z- Hit Corner / Release for Pass ST- Block Strong End PT- Block Strong Tackle LG- Block Strong Guard C- Good snap, Block LB (WILL) RG- Block Power Guard X- Block Power Tackle Wingback could be secondary if safety in coverage????? 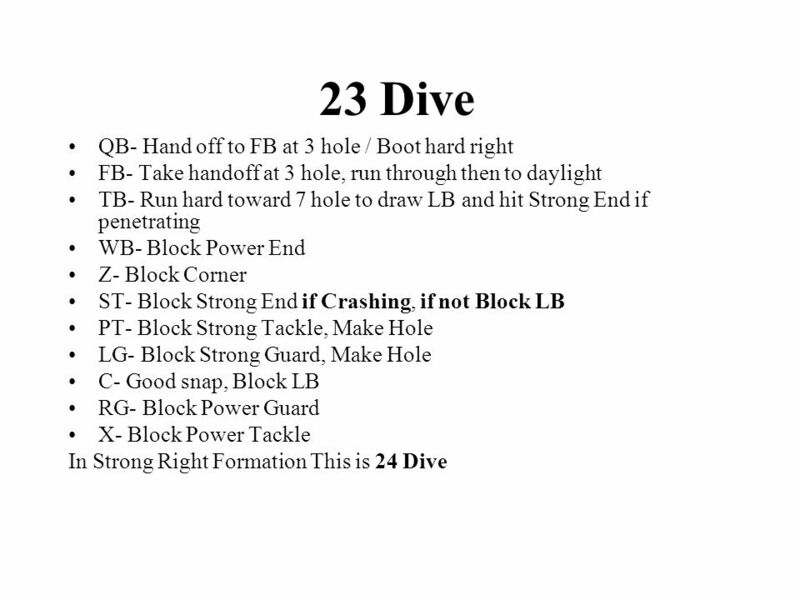 Download ppt "23 Dive C RG LGSTPT WB4 FB2 TB3 QB1 Z X WB C C S SB PEPTSESTSGPG." 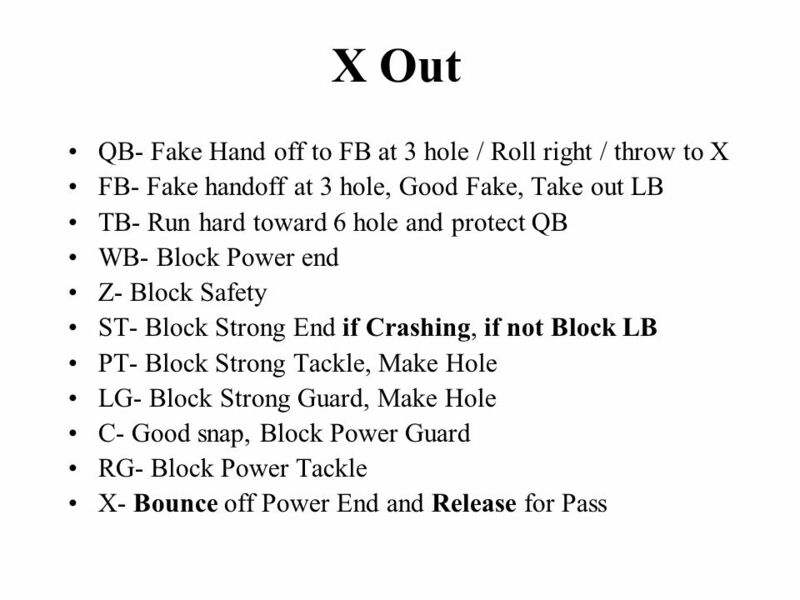 Defending the power runs, run fits and option responsibilities. 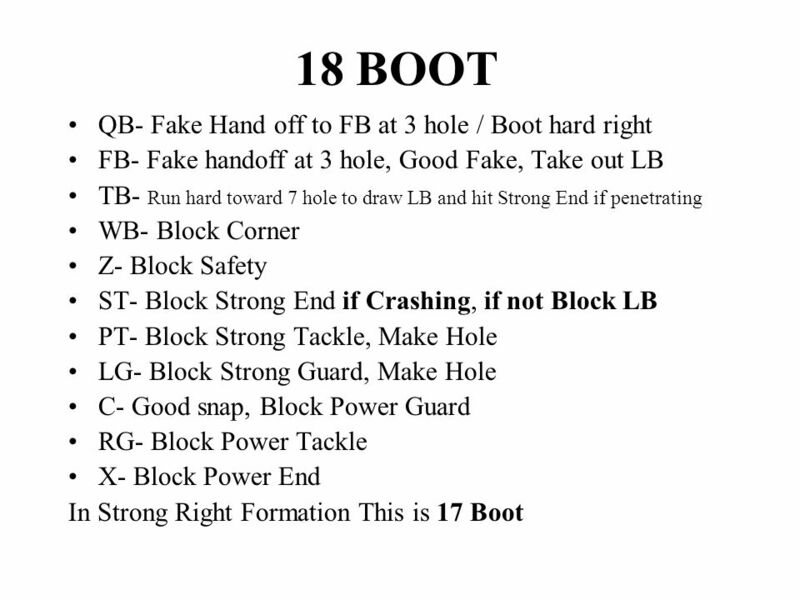 System Installation Progression Explain Offense to Team –Why it will work –Provide them ability to block from all angles –Terminology –Alignment –Numbering. 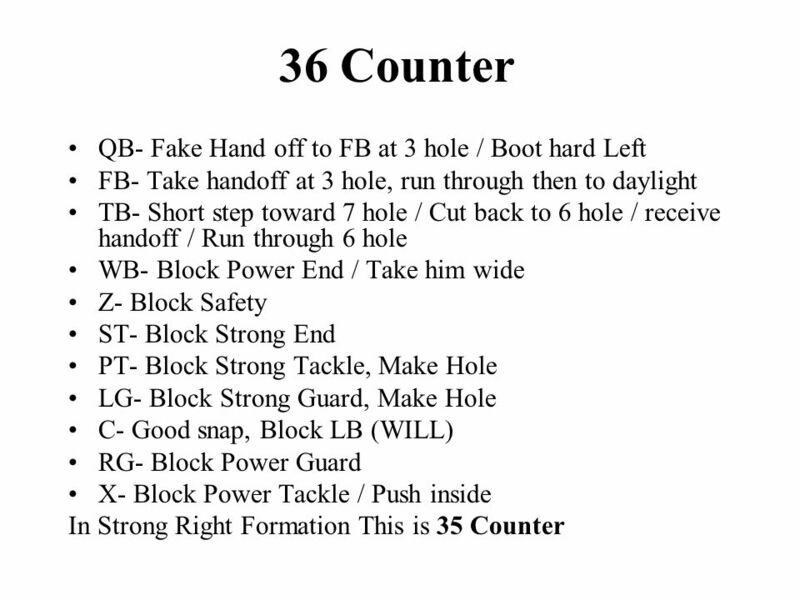 The 33 Odd Stack Defense. 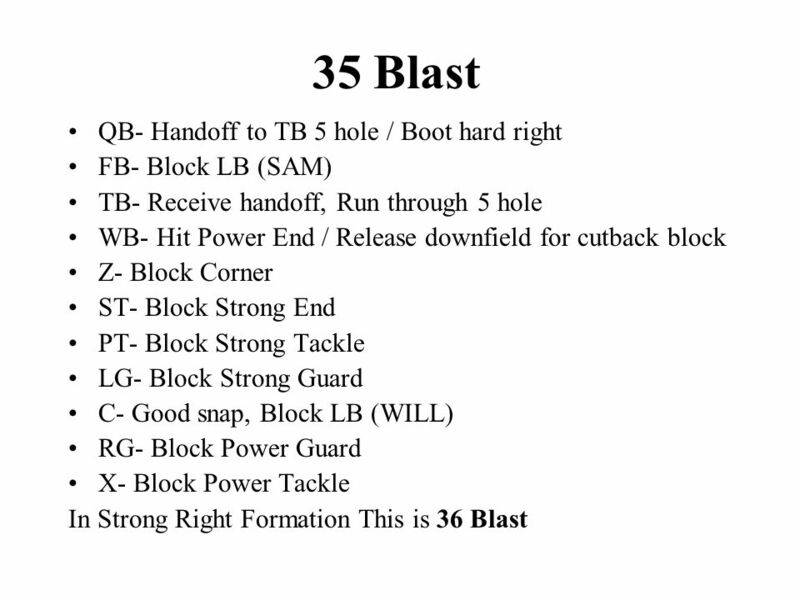 Why run the 33 Odd Stack Allows us to get BEST 11 athletes on the field Flexibility; rush OR drop 8 players Easy to teach, techniques. 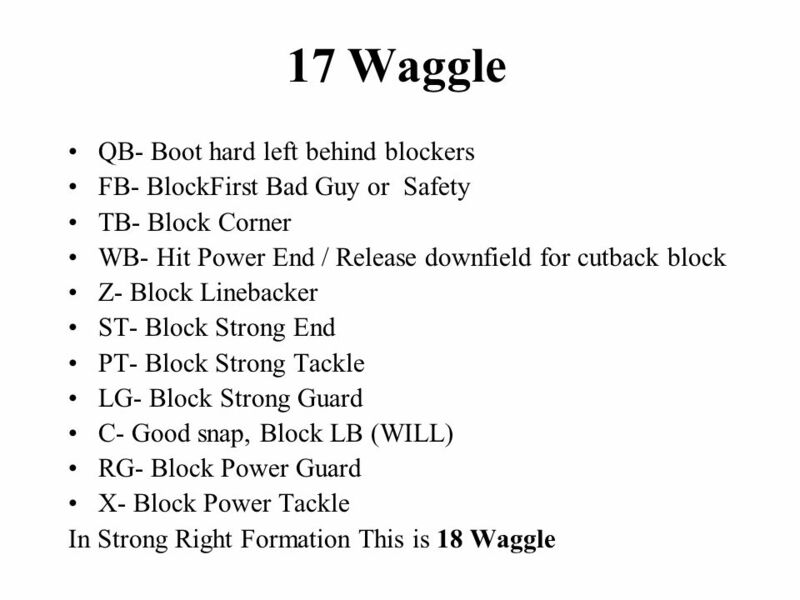 Waller Bulldog Football Offense. 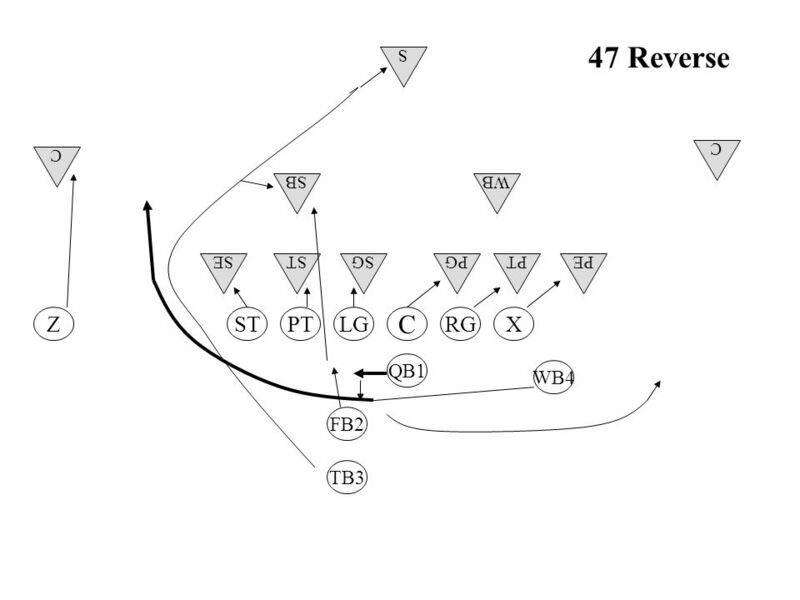 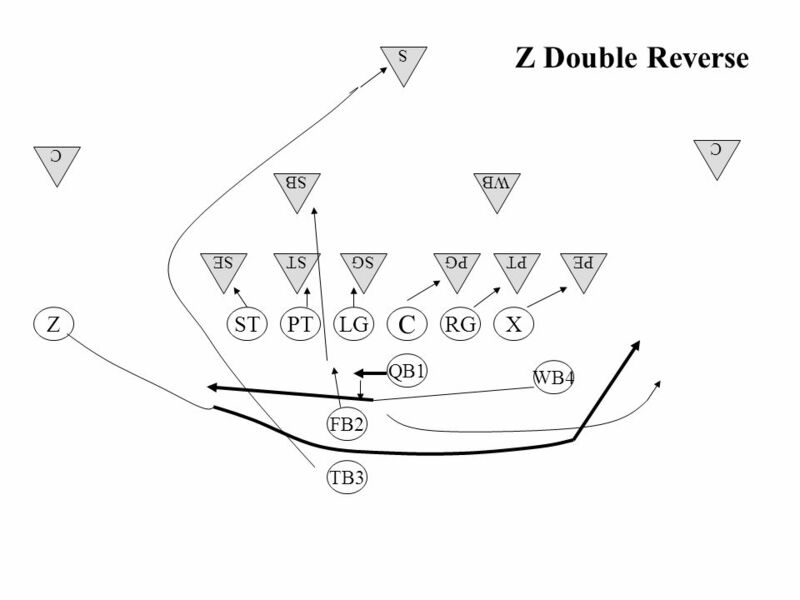 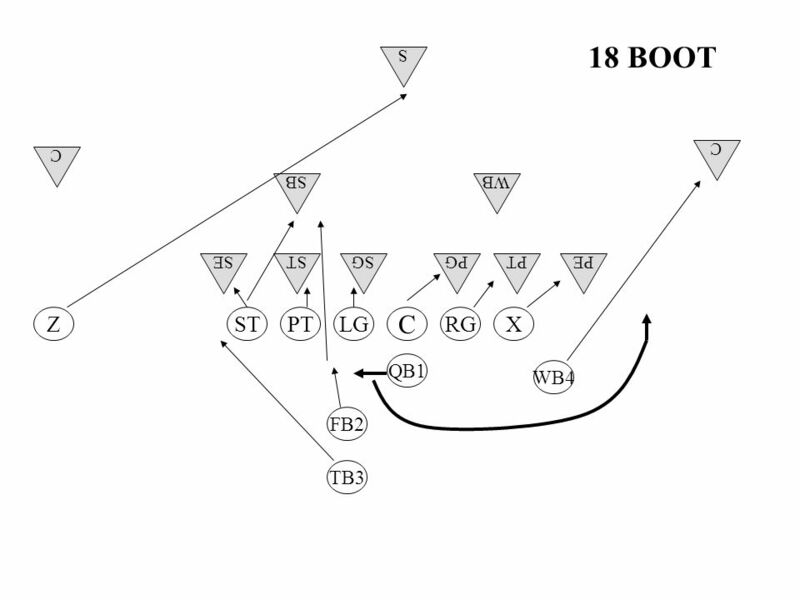 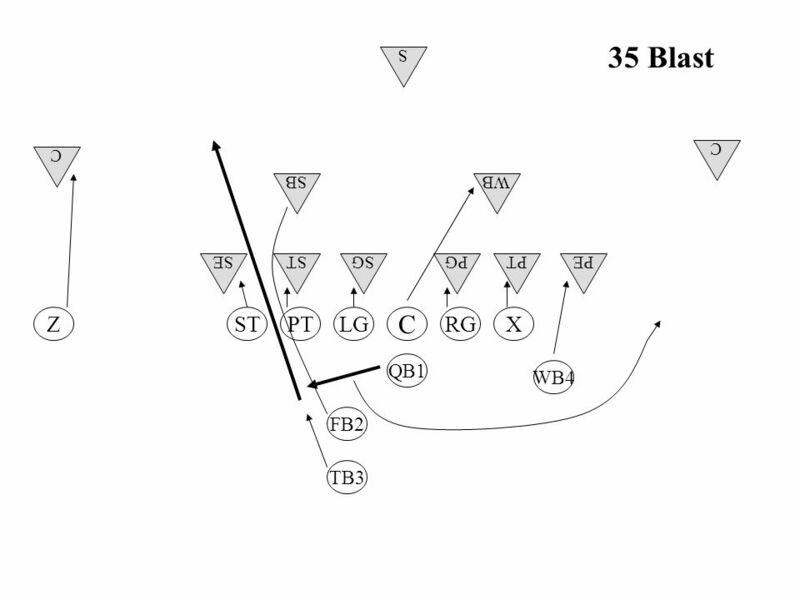 Offensive Philosophy Run the option out of multiple formations. 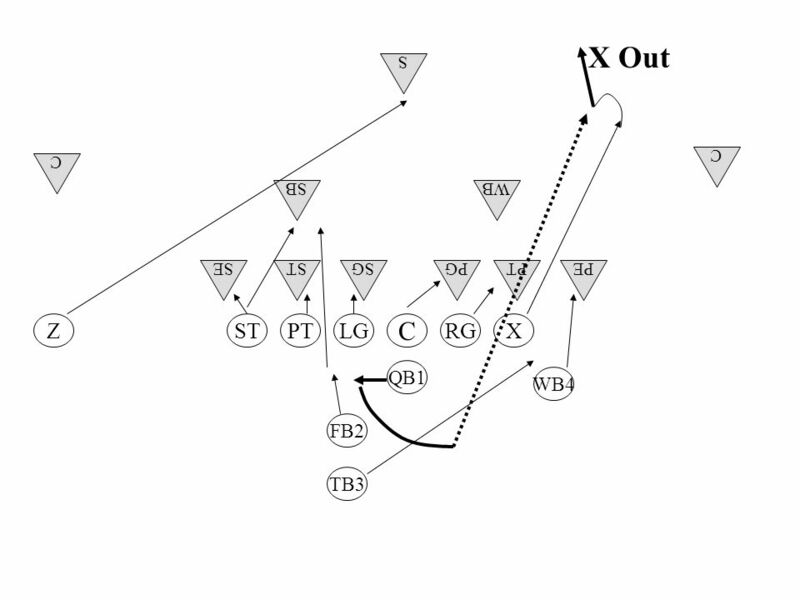 Run the option out of multiple formations. 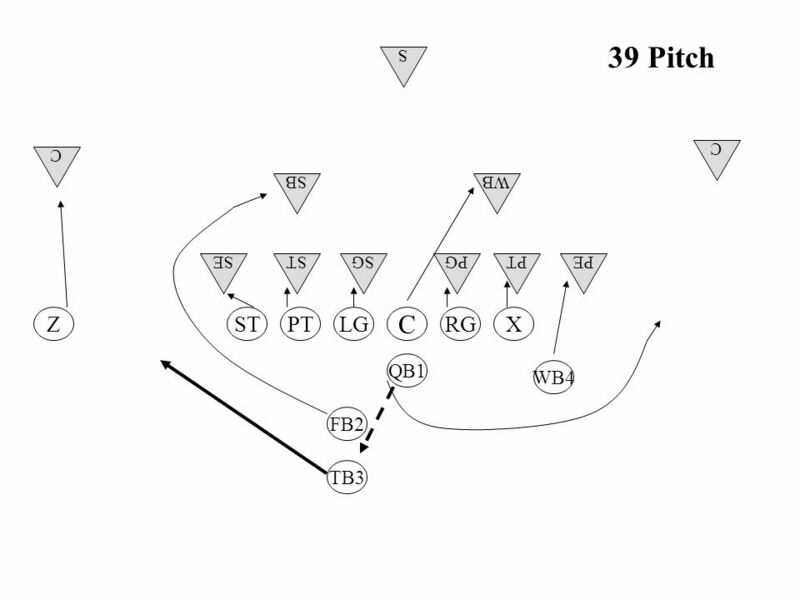 3-3-5 Stack Defense Coach Jared Carson. 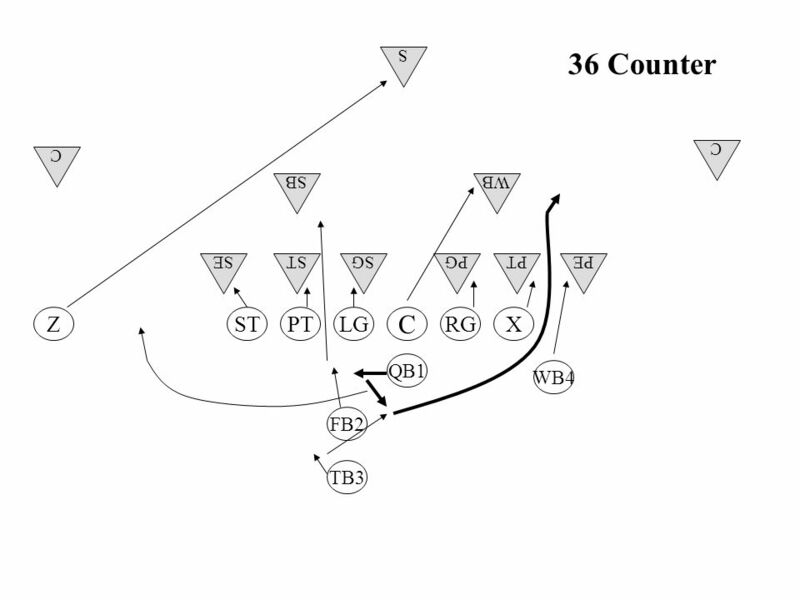 Wing T Offense misdirection - at least 3 attack points each play fun, high powered offense to watch -- when it works precision and timing - lots of pressure. 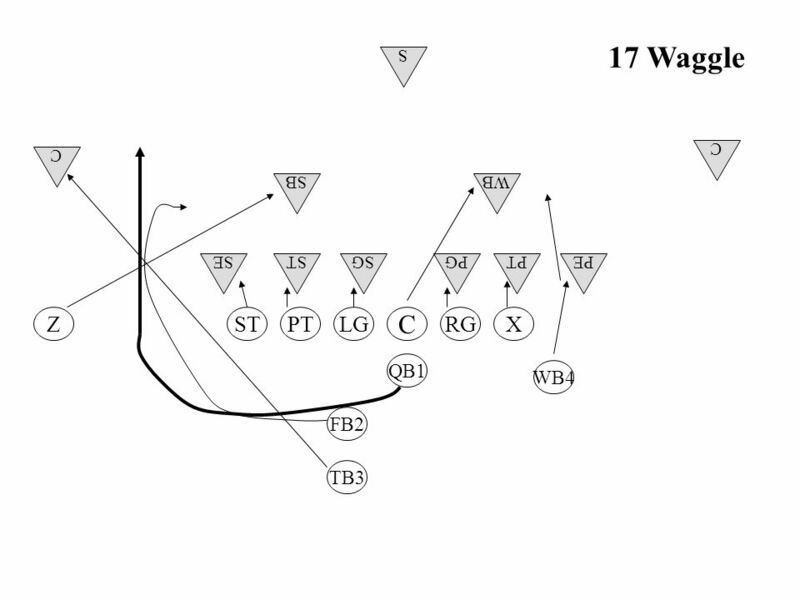 Defending the Wing-T The wing-T is probably the most difficult of all offenses to defend. 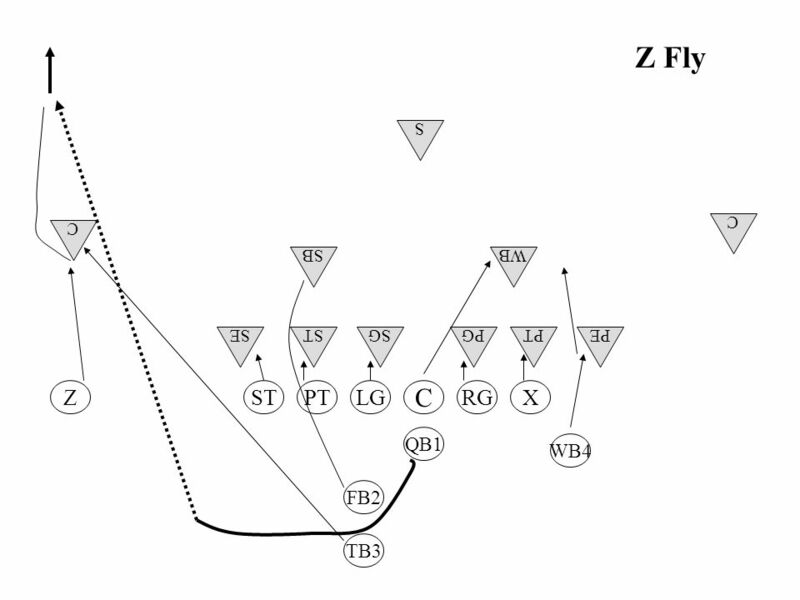 The wing-T is a four back offense that attacks the defense with. 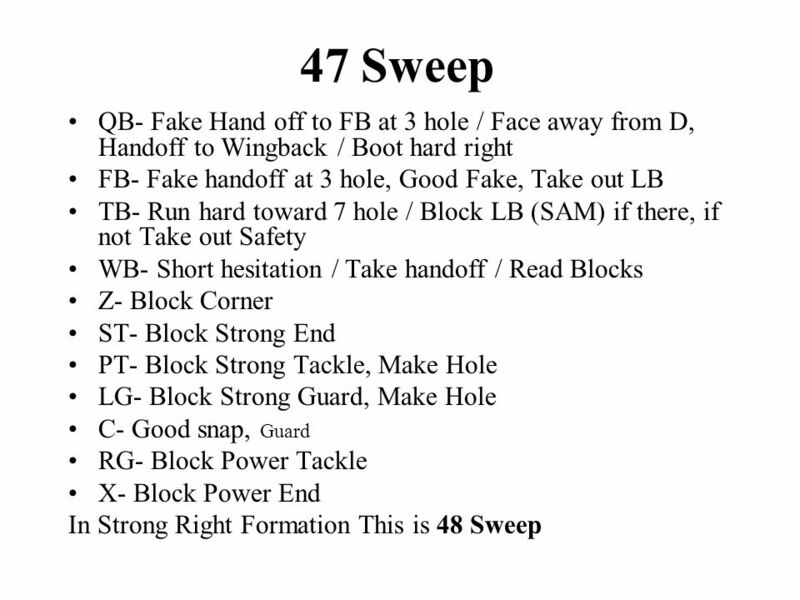 2003, 2004 Northern Illinois Junior Football League Champions Copyright Michael F. Santiago – This document may be copied but not sold Without written.